Our collections offer a wide selection of different high quality materials and qualities. The framsohn series are developed following the latest designs and colour trends, combined with the best Austrian quality. Organic Touch is a new collection of high quality organic cotton, produced using an unique, sensitive, environmentally-friendly and sustainable production process from the cotton growing to the production of the finished towels – without the use of pesticides, artificial fertilisers or brightening agents. The collection fulfills all GOTS criteria and has also been certified accordingly by the Ecocert Greenlife Institute. 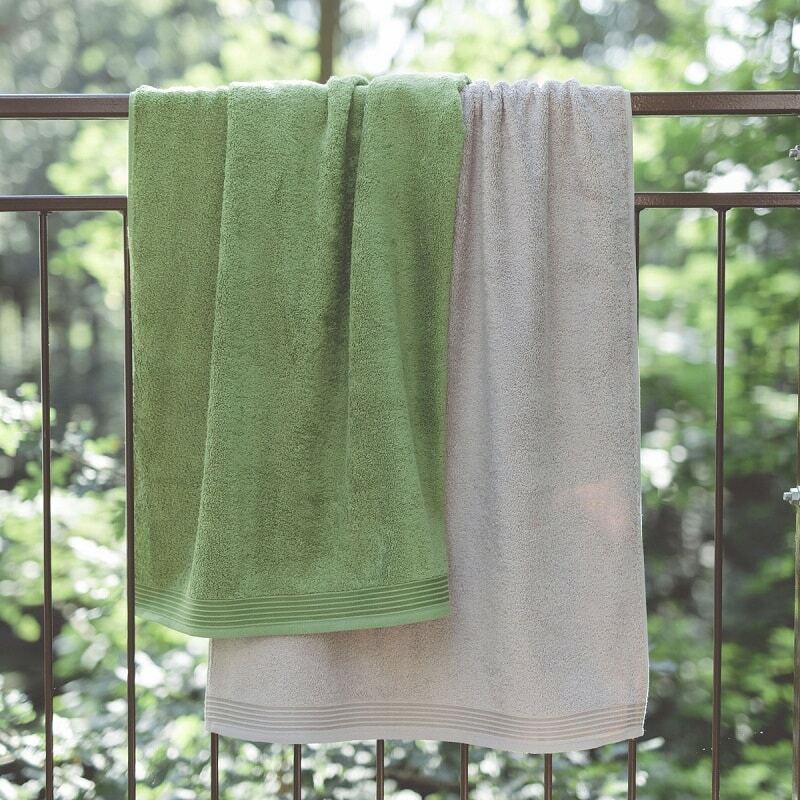 The organic towels are extremely soft and make every touch a pure pleasure. The Premium collection is made out of 100% first-class combed yarn. This cotton yarn has extra long fibers and gives the terry goods of this collection a wonderfully soft touch and a great uniform and shiny surface. 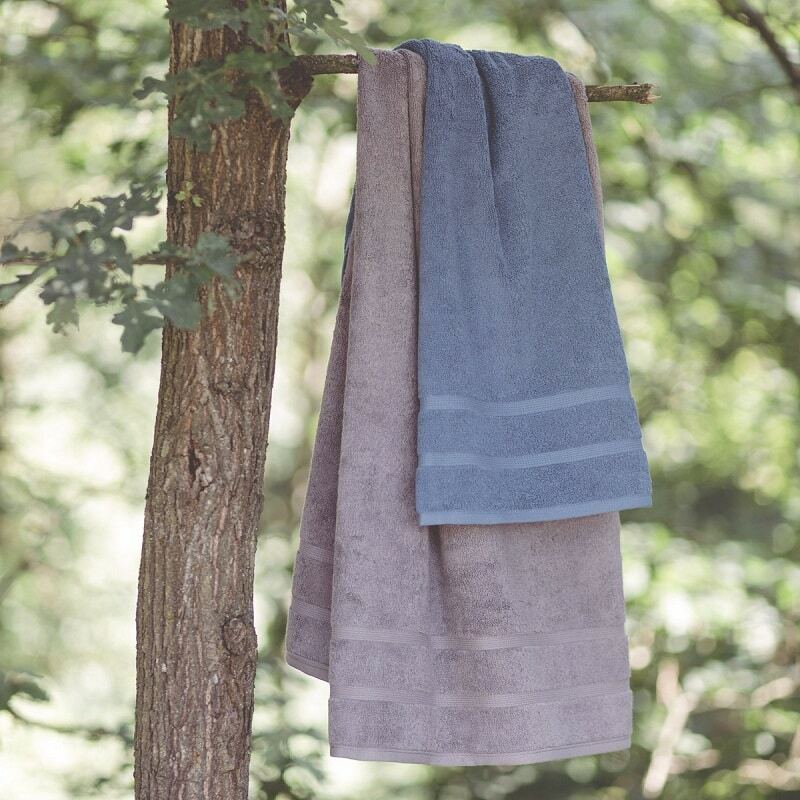 The Quattro collection is a cosy and soft luxury, made of 100% natural fibres. Due to a special material mixture of cotton and the CO2 neutral MicroModal® fibre from Lenzing, this collection is incomparable absorbent and remains permanent soft without the use of any softeners. 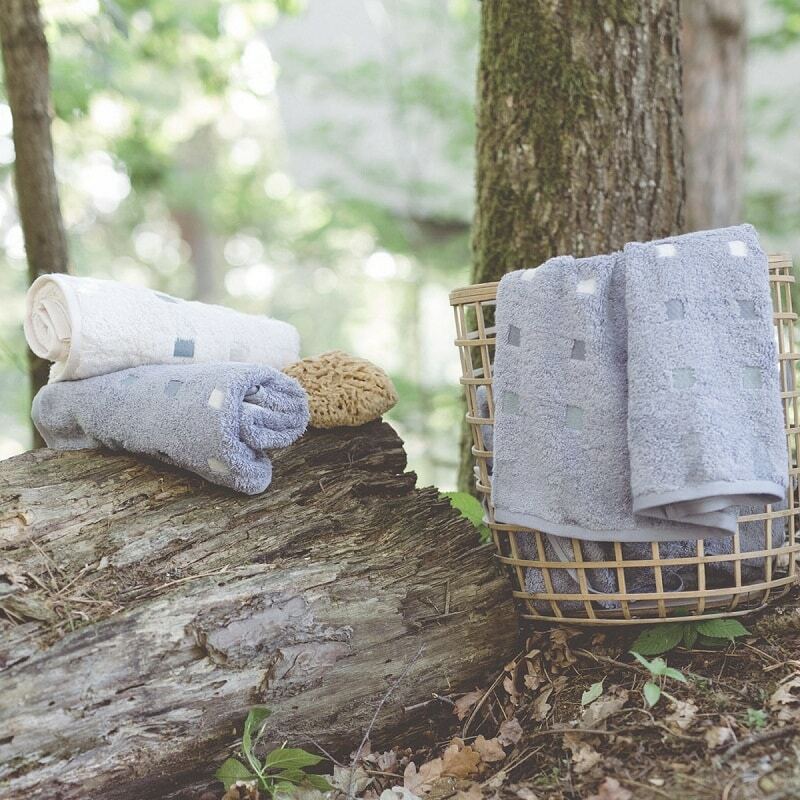 The Ma Belle collection is a classical, solid series made of 100% cotton.By the use of high-quality colourant, these towels in white and pastell are washable up to 95°C.The cosy and soft terry fabric as well as it´s typical border are responsible for its specific character. 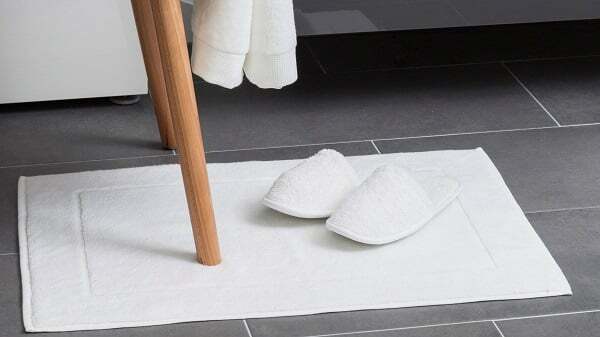 Bath mats are not only a nice detail in the bathroom, the soft touch bath mats also keep your feet warm! Thanks to the decent design and the beautiful colours, this bath mat harmoniously fits into every bathroom. A tightly woven and extremely absorbent quality made of 100% cotton also protects you from slipping on wet floor. 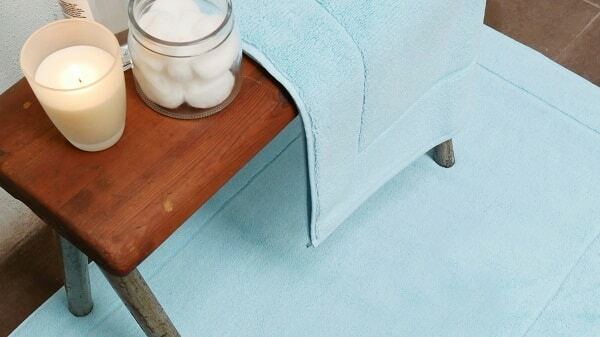 Our bath mat series is available in 3 sizes and 24 colours! At framsohn you are sure to find your matching bathrobe! 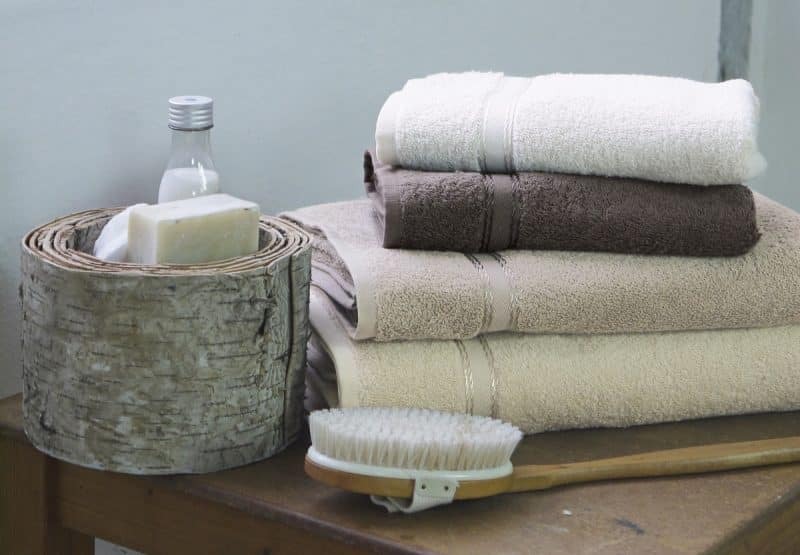 We produce our bathrobes in various qualities, such as sustainable organic cotton, classic cotton terry, light waffle piqué, modern hamam fabric and many more. Our bathrobes are also perfect for the sauna time! In addition to it, we have a wide range of sauna kilts. You can feel our high standard of quality by its pleasant wearing comfort. framsohn frottier places great importance on high-quality designs and trendy colours. We get ideas and inspirations for the collections at international trend fairs, in blogs and trendy magazines but also in daily activities and in the everyday life. 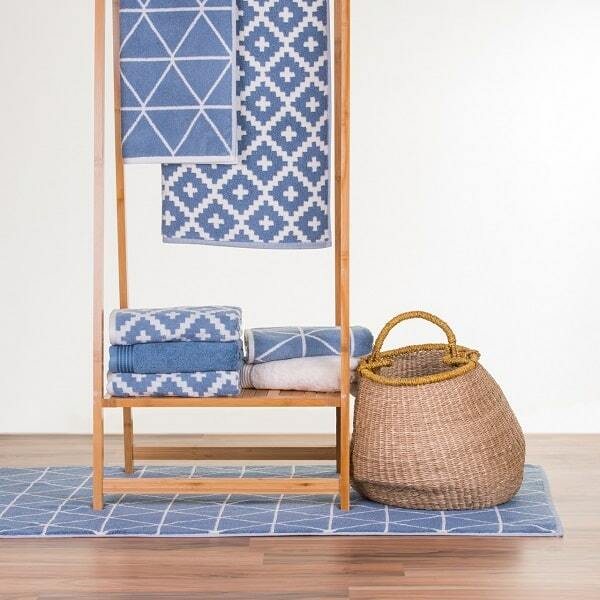 The current trend highlights are the Marrakech and Graphics collections with geometric patterns and clear colours. The trendy patterned designs, bath and hand towels as well as the matching bath mats can also be wonderfully combined with the basic products.